SE (also available AWD): Driver information display and full-length floor console. R/T: Tirefit system and 4-way power driver's lumbar adjuster. 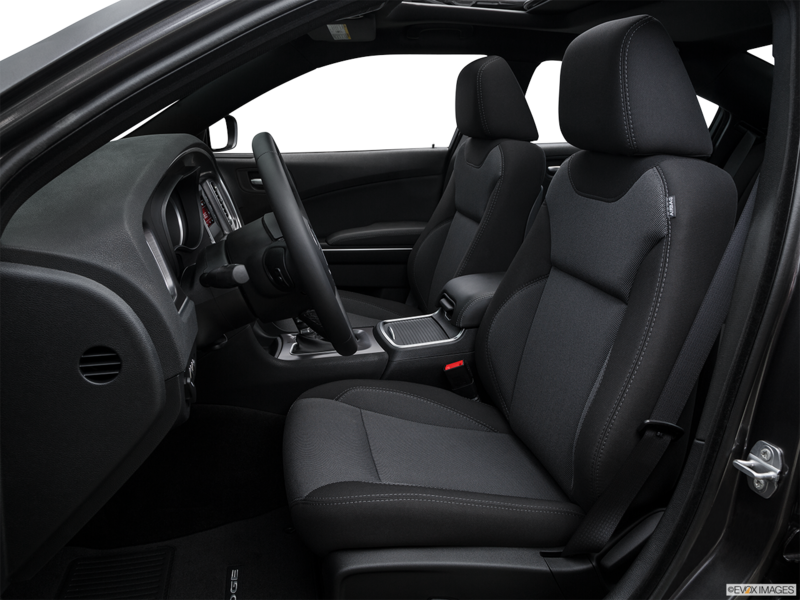 SRT 392: Heated rear seats and an optional Harmon Kardon sound system. SRT Hellcat: Split-folding rear seat and a 200-mph speedometer. The 2016 Dodge Charger combines power and practicality into an aesthetically-pleasing package. The V6 models are surprisingly efficient, achieving an EPA-estimated fuel economy of 31 miles per gallon on the highway. V8 versions of the vehicle deliver up to 485 horsepower. The available 6.4 liter V8 engine can go from 0 to 60 miles per hour in just over 4 seconds. A standard remote keyless system enhances both convenience of access and vehicle security. Blind Spot Monitoring with Rear Cross-Path Detection is standard on the SRT Hellcat and optional for several trim levels. 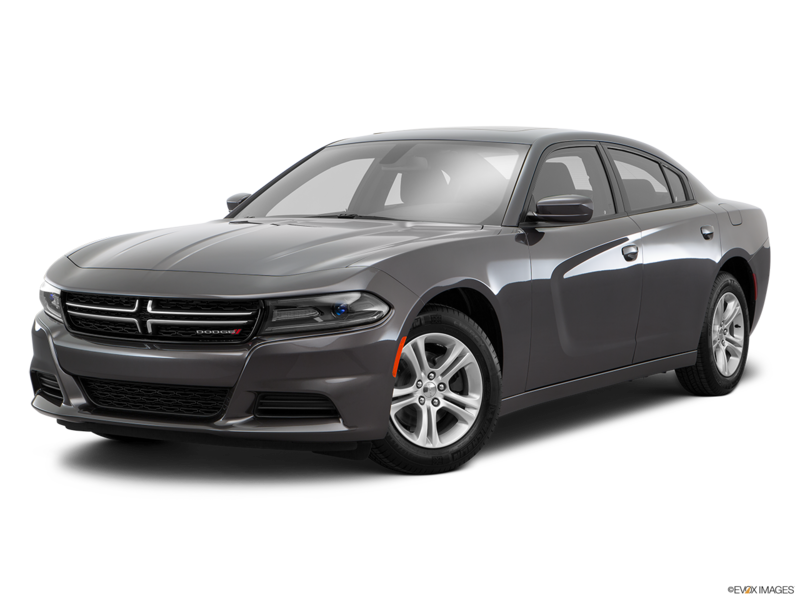 So if you are shopping for a 2016 Dodge Charger in Riverside, then come visit Moss Bros Chrysler Dodge Jeep RAM FIAT to test drive one today. 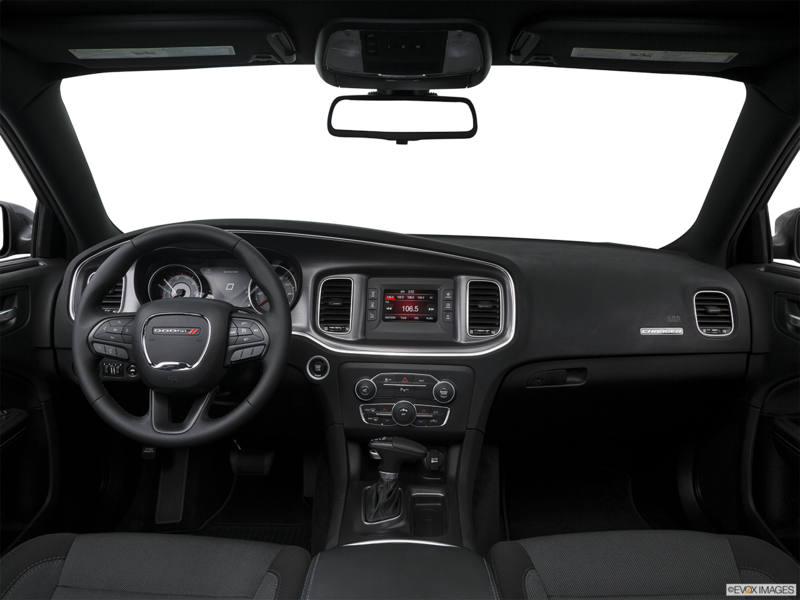 The 2016 Dodger Charger has a stylish interior that features a variety of luxurious seating options. These include Nappa leather trim with suede bolsters on the R/T Road & Track, as well as Laguna leather on the SRT 392 and SRT Hellcat. 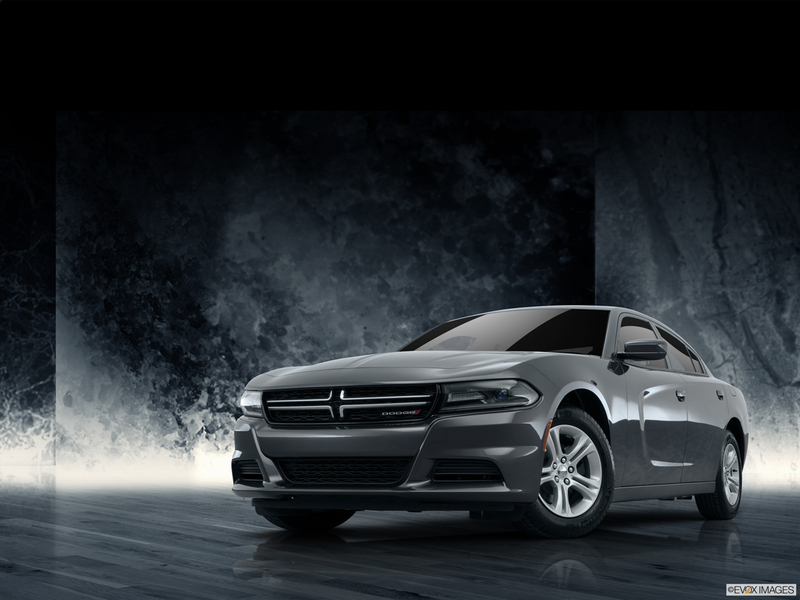 The 2016 Dodger Charger has a distinctive exterior profile that is simultaneously sleek and aggressive. All models feature automatic headlamps and power-adjustable manual-folding exterior mirrors. Standard exterior color options include Jazz Blue Pearl, Billet Silver Metallic, and Maximum Steel Metallic.